The ticket that covers every base. Most teams’ season tickets get you a good seat. Yawn. 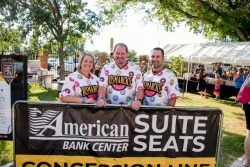 These season tickets give you and your guests the entire experience of a Bismarck Larks baseball game all at a fraction of the cost. Food, fun, the extras. What else could you want? 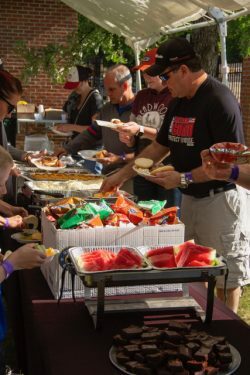 Located in rows 4-6 right behind home plate from dugout to dugout these tickets come with all-you-can-handle food with soda/water and 3 vouchers good for beer. We’re not done. You also receive your own exclusive food/drink outlet for quick and easy access to your all-inclusive menu. 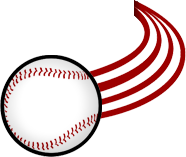 Free All Inclusive Food/Drink: 1/4 LB hot dogs, 1/2 LB burgers, chips, rotating side item (potato salad, mac & cheese, baked beans) dessert, soda/water, & a rotating featured item for the first 5 innings. No Ticket Goes Wasted: Exchange unused tickets for future games. Based on Availability. B2B Networking Events: You’re invited to our networking events with premium ticket holders and sponsors (Full and Half Season only). 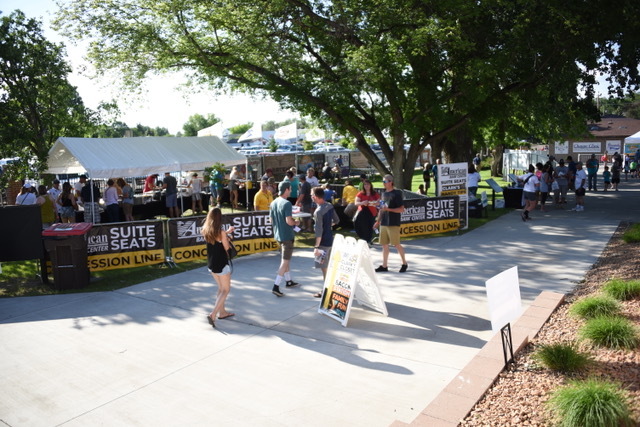 Personal Ticket Representative: You’ll receive a personal ticket representative dedicated to delivering the best experience possible to you and your guests all season long. Please fill out the form below if you would like to learn more about our American Bank Center Suite Seats or order your package.